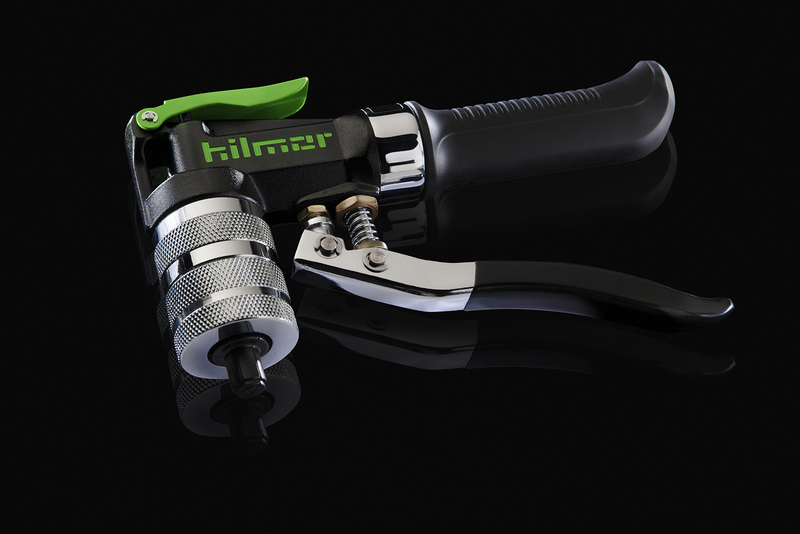 Whether they’re inside or outside, copper or plastic, hilmor Deburring Tools can smooth things over. With steel blades, the standard Deburrer works flawlessly on tubing from 1/4” to 1-5/8” OD. And our Pocket Size Deburring Tool lets you put your silky-smooth signature on even the smallest pieces of tubing. Sizes 1⁄4" to 1 5⁄8"
Packaged Dimensions Length: 2.1", Width: 5", Height: 4.25", Weight: 0.13 lbs. Product Dimensions Length: 2.1", Width: 2.1", Height: 2.3", Weight: 0.11 lbs. Packaged Dimensions Length: 0.437", Width: 0.375", Height: 5.5", Weight: 0.44 lbs. Product Dimensions Length: .40", Width: .40", Height: 5.5", Weight: 0.44 lbs. Yellow Jacket 60161 Tube reamer - 1/16” up to 1-3/8” O.D.